Offering you a more nourishing alternative to greasy fast food and microwavable biscuits, this book’s 100 quick-and-easy recipes provide a wide array of beautiful and convenient creations. 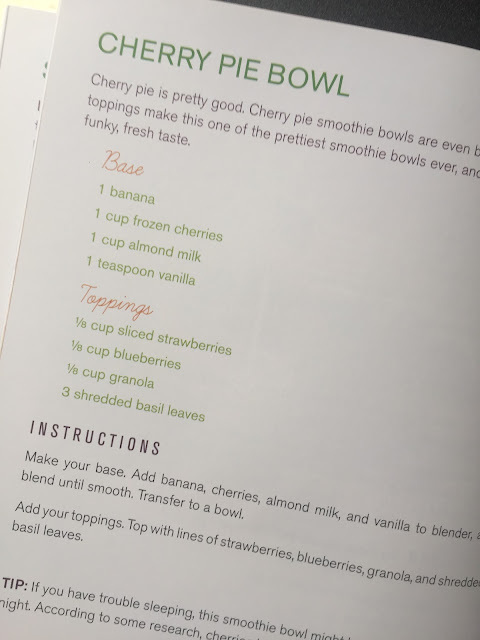 There are colorful photos and step-by-step instructions for preparing fresh and whole food packed smoothie bowls from easy-to-find ingredients, including fruit like açaí, dairy like Greek yogurt, and greens like kale. 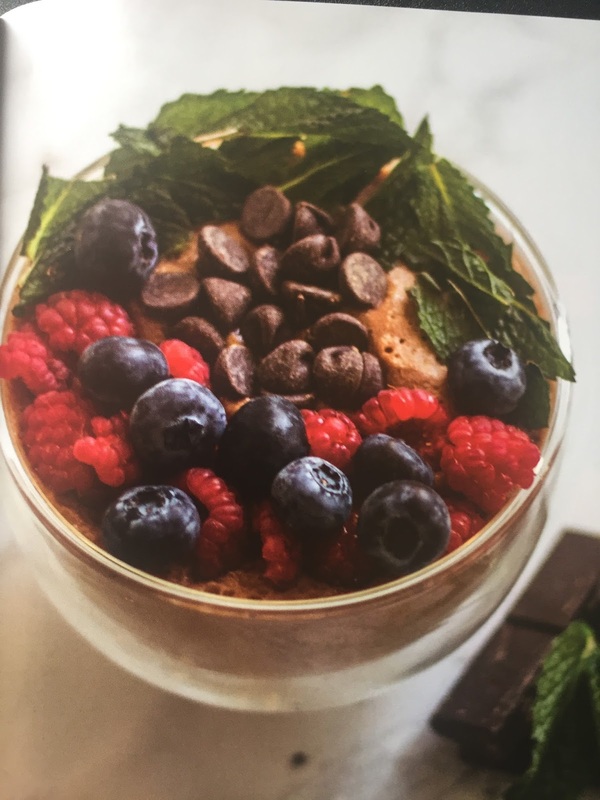 For extra flare, A Rainbow of Smoothie Bowls shows how best to top your bowl with oats, berries, coconut shavings or even chocolate flakes. The world of smoothie bowl creations is endless! A Rainbow of Smoothie Bowls offers the easiest way to whip up grab-and-go recipes like Matcha Vanilla Bowl, Butternut Squash Raspberry Bowl, Peanut Butter Maple Bowl, and more. With our February weather in New York hitting 60 today I am excited to make my first Smooth Bowl. 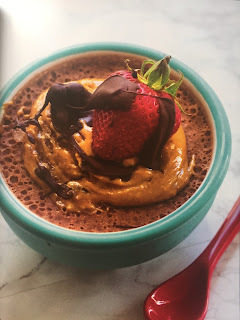 Have you ever heard of a Smoothie Bowl? Me neither until last year. Basically you make the smoothie thick enough that you can eat it with a spoon in a bowl with a ton of fresh fruit and more on top. In a Rainbow of Smoothie Bowls you will learn how to create 100 different smoothies broken up by season: Spring, Summer, Fall, Winter, Evergreen and Light Bowls. 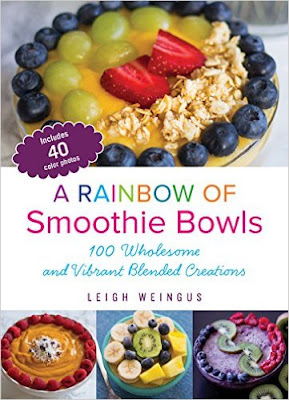 The book also comes with 40 colorful photos so you can see how to plate your Smoothie. 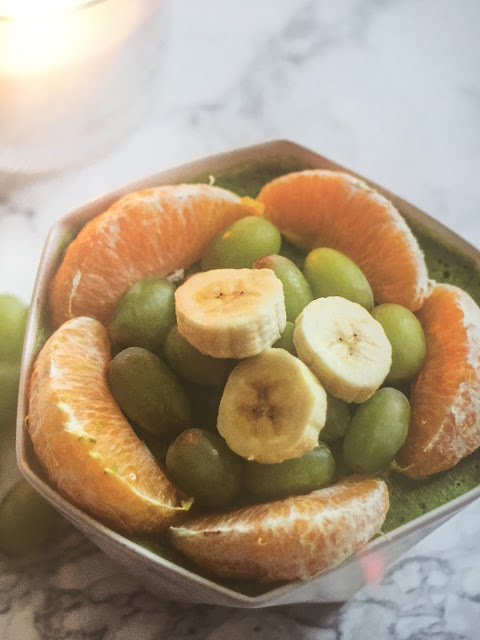 A Smoothie bowl starts with something frozen, a liquid and fresh fruit and more for the top of the bowl. For instance here is the recipe for the Cherry Pie Bowl. Don't these look amazing? So much fresh fruit. You can even add chocolate chips. With St. Patrick's Day coming here is the St. Paddy's Day Bowl. YUM!!! It includes Spinach, Banana and Almond Milk. What I love best about each recipe is that each one includes variations. This one had dried apricots, sliced kiwi and shredded unsweetened coconut. 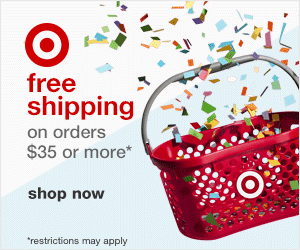 You can order at Target, Barnes and Noble or below at Amazon. Just hit the link to get to the book.